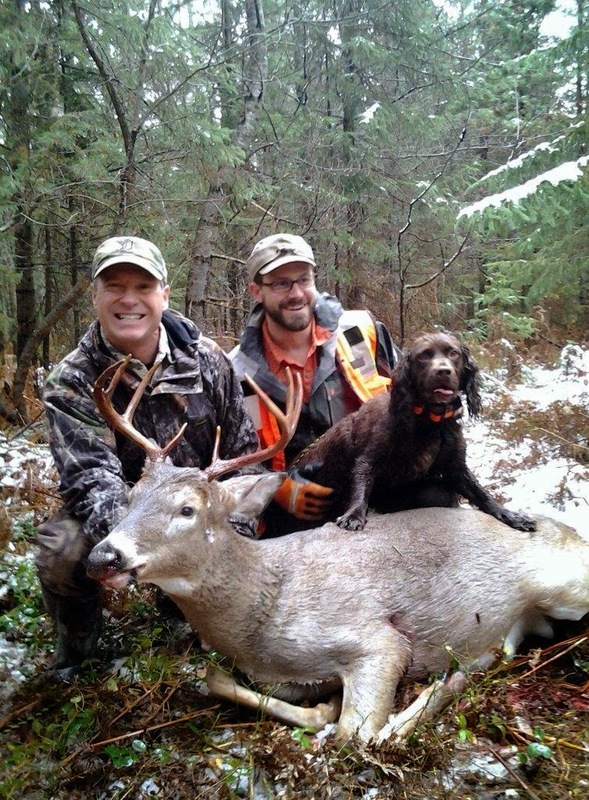 MICHIGAN DEER TRACK'N HOUNDS LLC Michigan's Professional Deer Blood Tracking Dog Services: This weeks Tracker Feature is Eric Ellis and Hank. 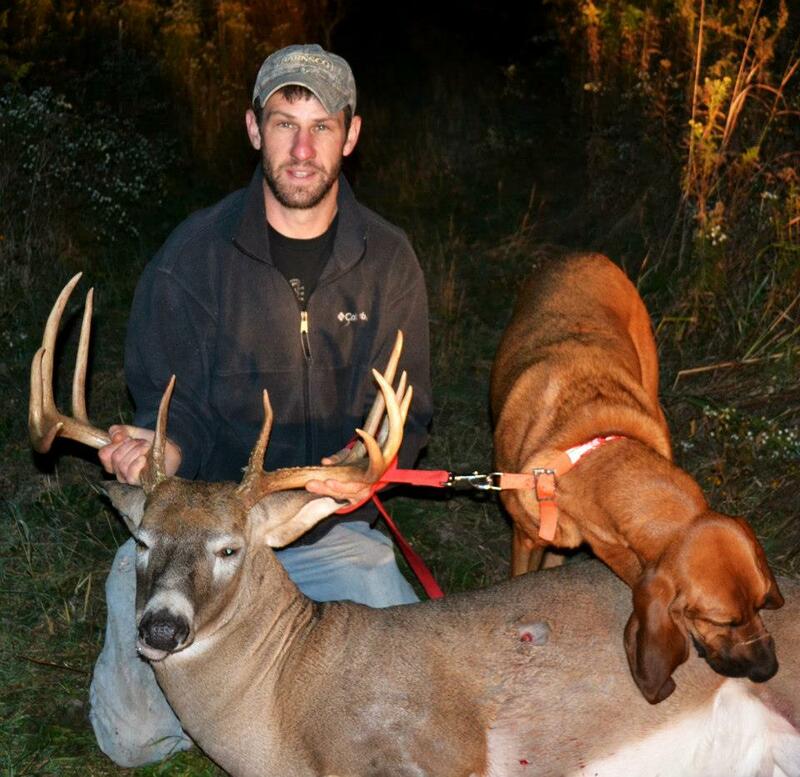 This weeks Tracker Feature is Eric Ellis and Hank. 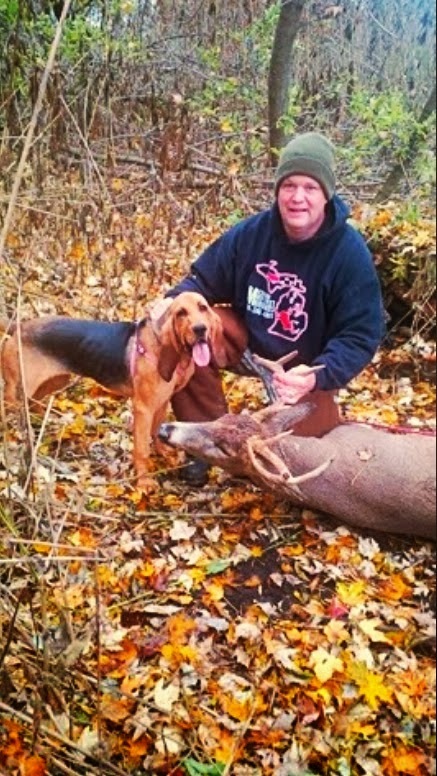 This week we are Featuring Tracker Eric Ellis and his Bassett hound Hank. 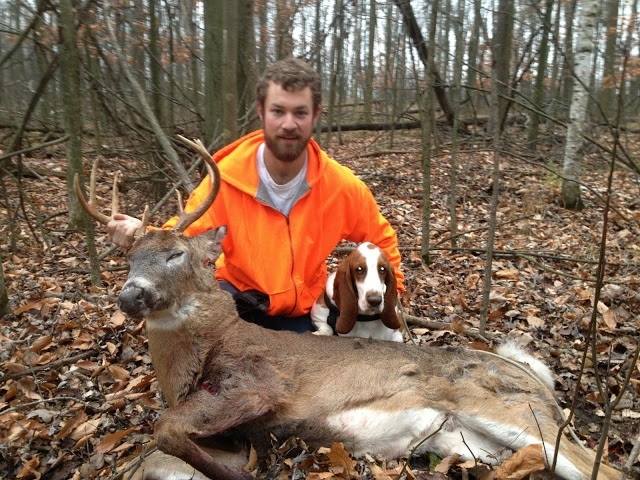 They have been training extremely hard this off season and the team will be state certified this fall. Also you can text Eric.